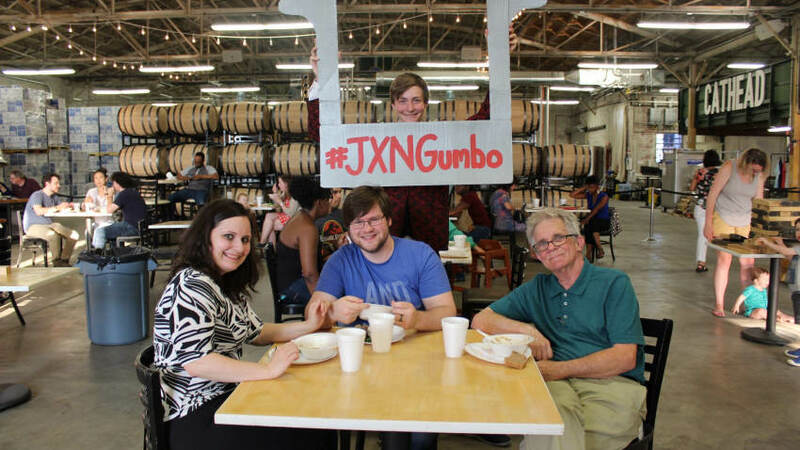 Jacksonians will gather at Mantle City Club in Fondren on March 28 at 6 p.m. for a bowl of gumbo — with a side of community impact. Attendees pay a minimum of $5 to eat and hear four pre-selected project creators pitch their ideas. Each presenter will have four minutes to share their idea and answer four questions from the audience who then votes to choose the best idea. At the end of the night, the ballots are counted and a winner is chosen. 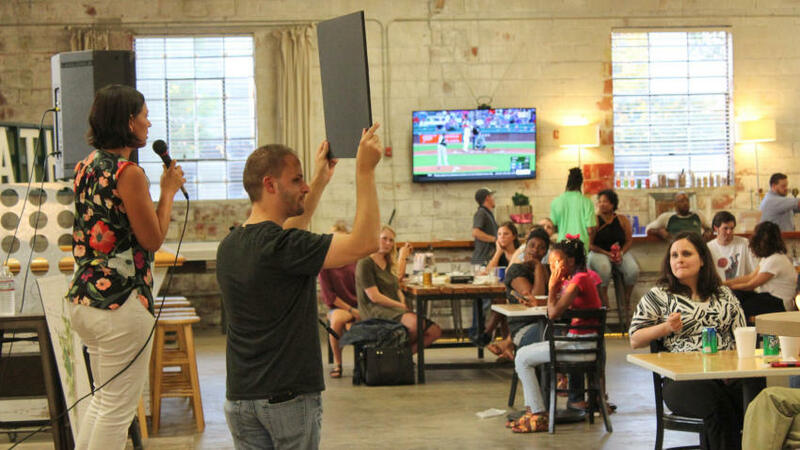 The winning pitch collects the money from gumbo sales during the event. The dinner program, Fondren GUMBO, is a project of Citizenville.org. There are opportunities for interested community organizations and leaders to pitch their ideas at the event. To sign up to pitch, visit the event Facebook page and follow the link to the application form. Tickets will be sold at the door for $5; however, attendees are encouraged to pre-purchase tickets online and can always pay more than the minimum. All proceeds collected at the door will go directly to the winning presenter. 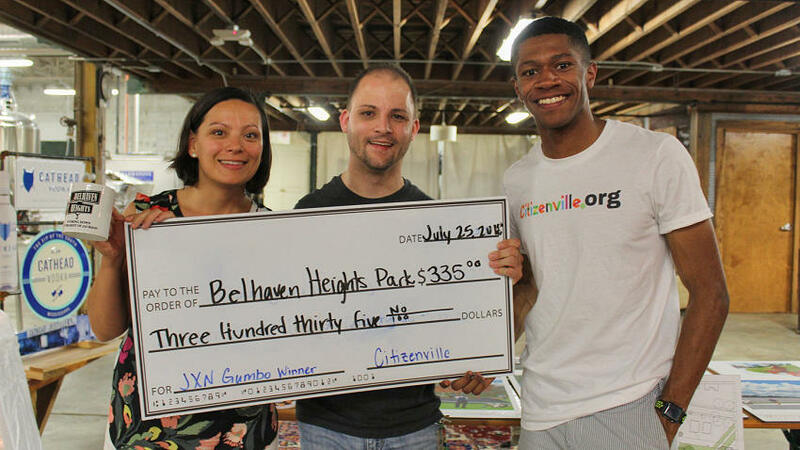 Citizenville.org cultivates and empowers a community of engaged stakeholders to advance local communities through idea generation and crowdfunding. Based in Jackson, MS, the 501(c)(3) role is to be community problem solvers in local communities convening diverse groups of folks who are interested in creating positive change together. Since 2018, their GUMBO events have helped fund an after-school program, renovate a local park and supported a homeless assistance program. To learn more visit citizenville.org.